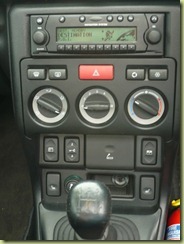 I’ve wanted the Becker satnav for the Freelander for ages. When one came along at the right price I decided to go for it. 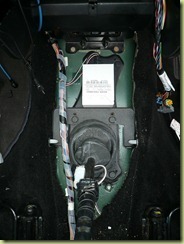 The install is quite involved as the main head unit to speakers loom has to be replaced. 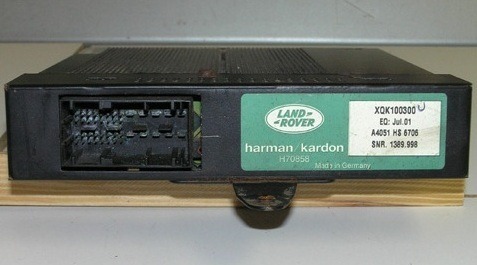 There is also an extra ECU for the steering wheel controls. Becker Traffic Pro 4765 The nav unit itself. 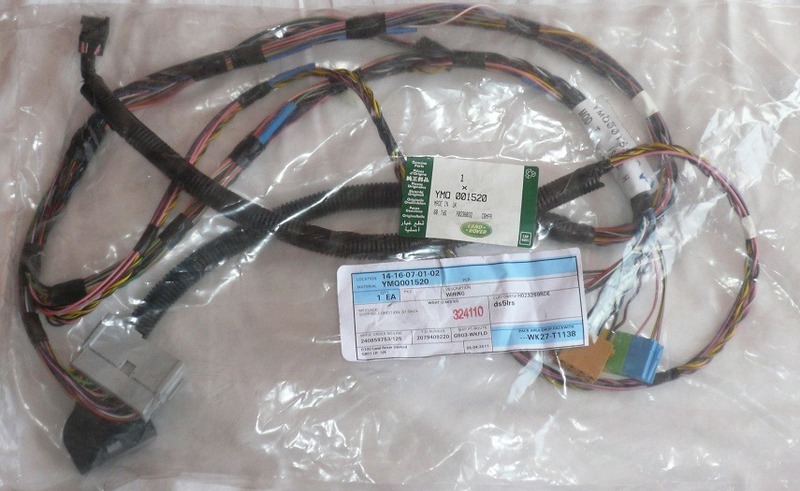 YWQ100031L This is required as the Becker unit cannot read the steering wheel resistor ladder directly like the standard unit. 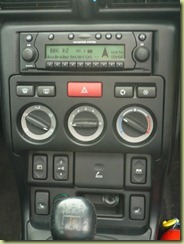 The ECU reads the steering wheel controls and converts them to I-Bus messages which the Becker unit can understand. 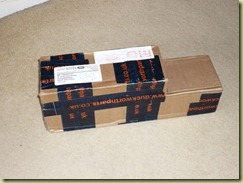 These are quite pricey and can be bought from Britcar, John Craddock and Rimmer Brothers. I got mine off eBay for £10! 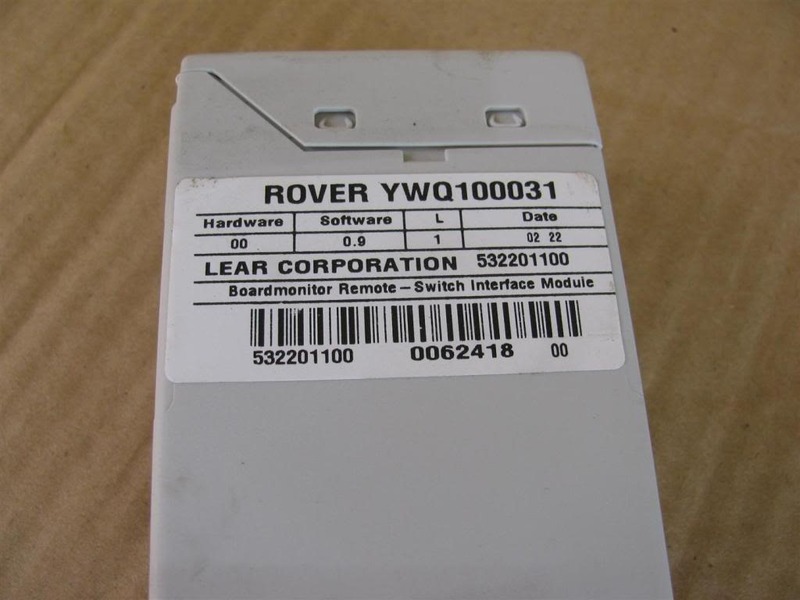 It’s badged as a Rover unit but it still works. 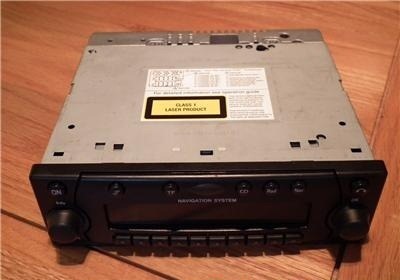 I’m going to look for one of these at the shows this year so for now I’ve bridged out the amplifier connections. See below for more details. First of all the old stereo (Phillips C42) had to be removed. 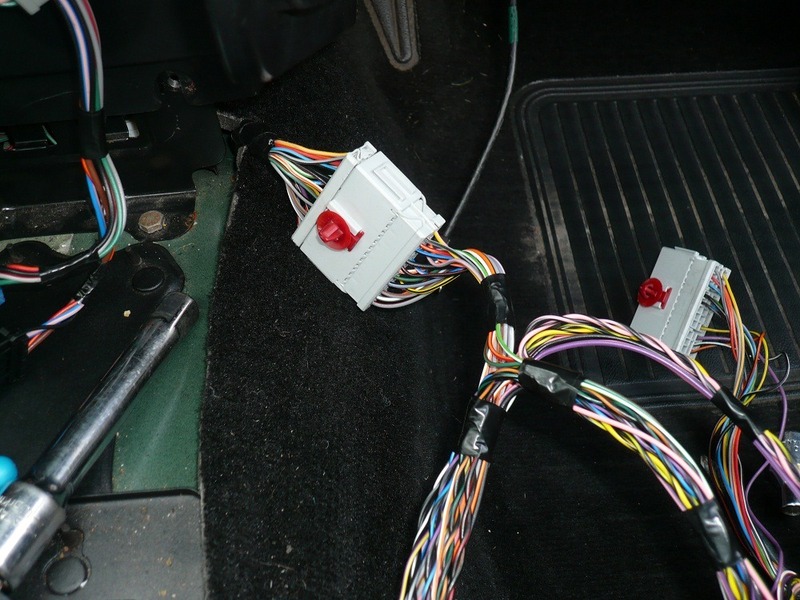 This was followed by taking out the centre console. 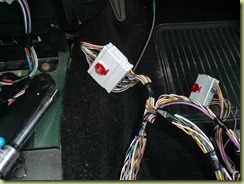 Then the old head unit to speaker loom was removed and the new one put in its place. Unclipping the red locating pin was quite difficult but the new one went in quite easily. The old loom can be seen in the background. I didn’t take the old loom out and just tucked it behind console. 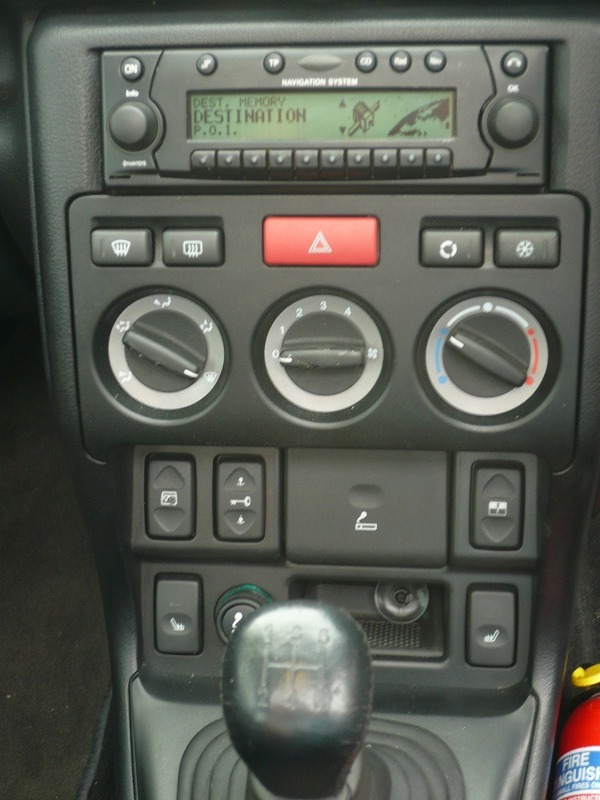 This will make it easier to put the old stereo back if I decide to sell the Freelander. 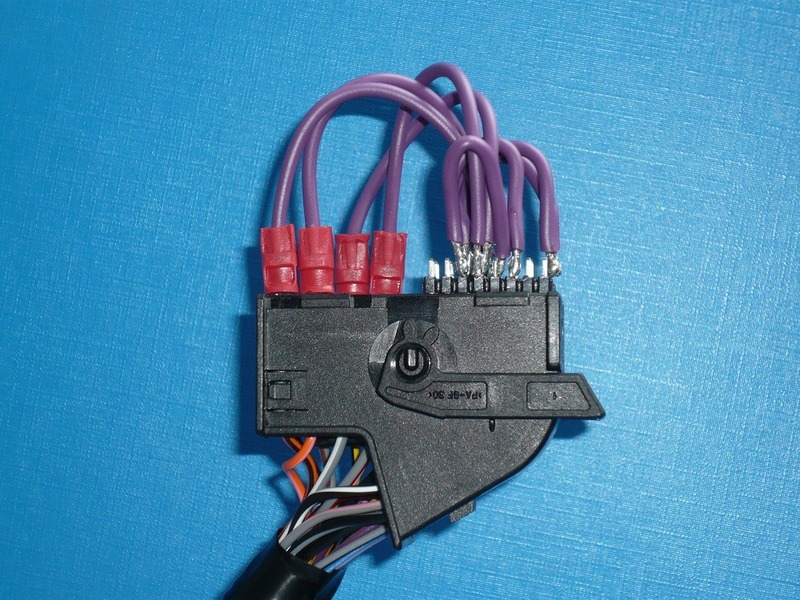 The steering wheel control was mounted using some sticky back velcro. I haven’t got the correct bracket and can’t seem to find any part numbers for it. 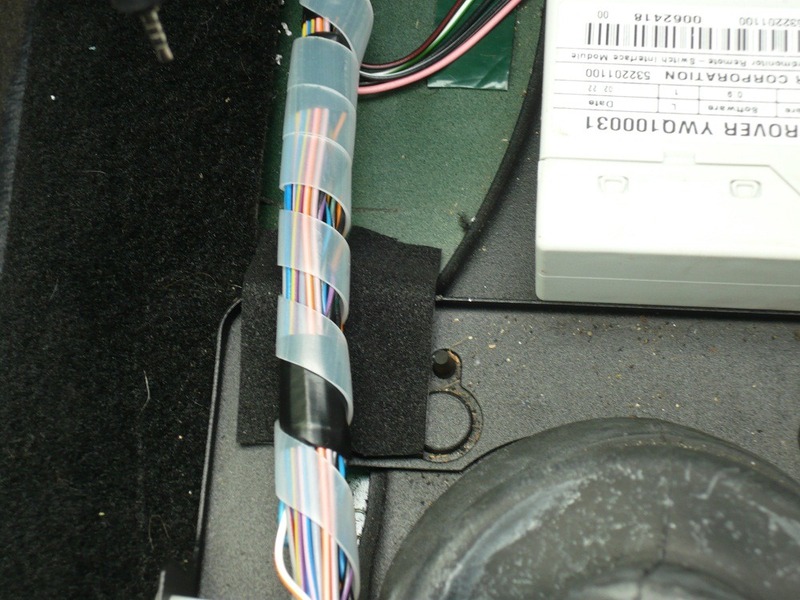 Note the spira-wrap around the amplifier wiring to give it a bit more abrasion resistance. 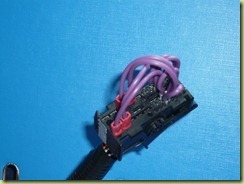 I also put some neoprene tape under where the cable goes over a ridge. 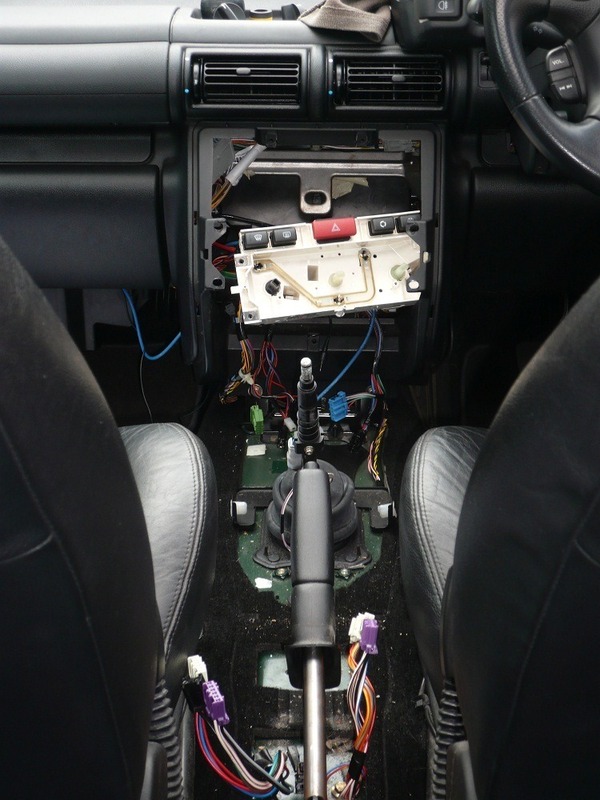 Unfortunately as I had no amplifier there wasn’t any sound coming out of the speakers. After much studying of RAVE I worked out that I could bridge out the amplifier connections to get the sound through. This is just temporary until I can get the amplifier. Following this the sound came through ok. The sound is much better than the old C42. It seems fuller and more detailed. It should sound amazing when it does get an amplifier! 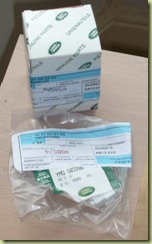 For further information, take a look at the excellent article on Discovery 2 Website. Coming soon – Connecting a iPod in place of the CD player. Like Discoguy, I’m trying to fit the Becker unit to the Disco 2, but ran into a major problem when I first started as my wagon is an E spec and has nothing fitted. So what I’d like to know is, does the Becker unit need the HK amp to function? 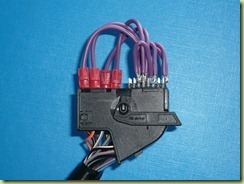 and if so is there a way of 1. fitting the wiring loom or 2. By passing the amp all together? 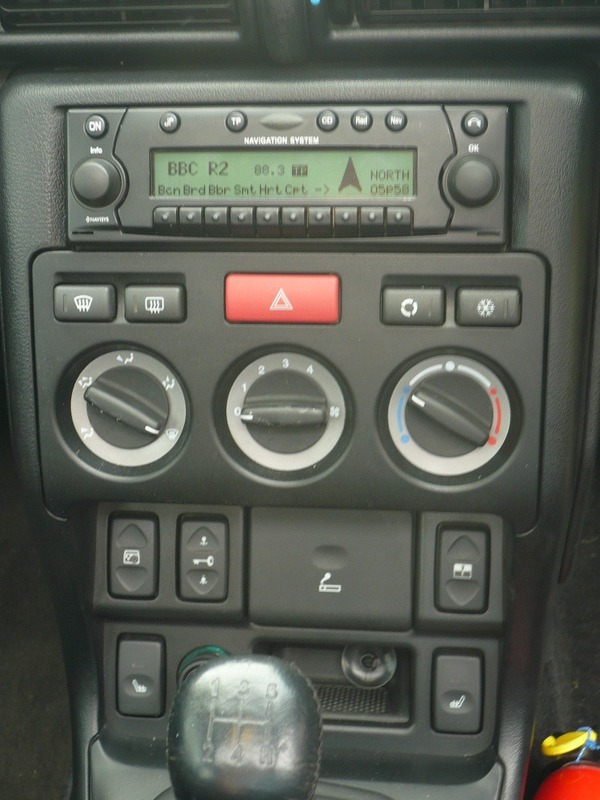 I fitted mine to a Freelander and swapped the loom. 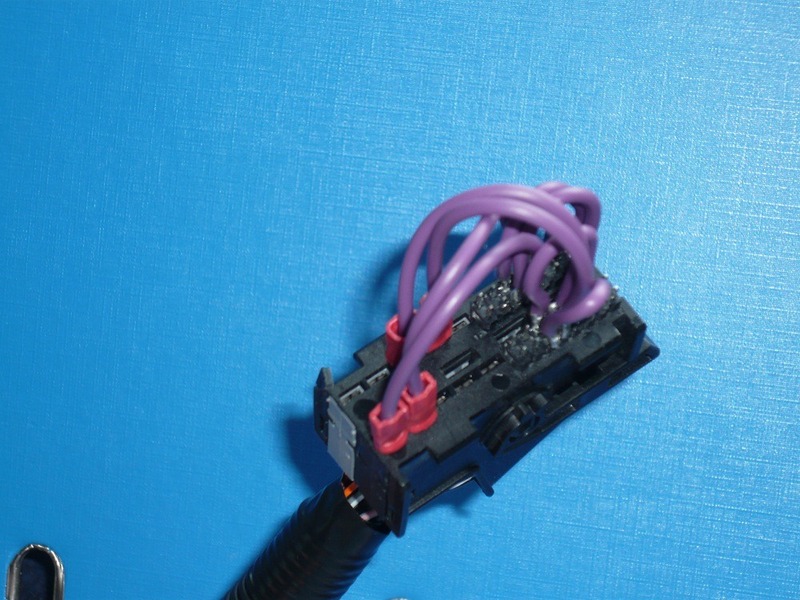 It was a plug in part (YMQ001520) so no wire splicing needed. However, the Becker unit doesn’t need an amp to work. 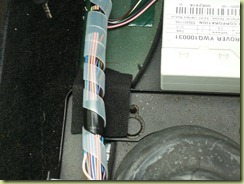 If your Disco has an ISO loom to fit the stereo that came with the vehicle, you should be ok. 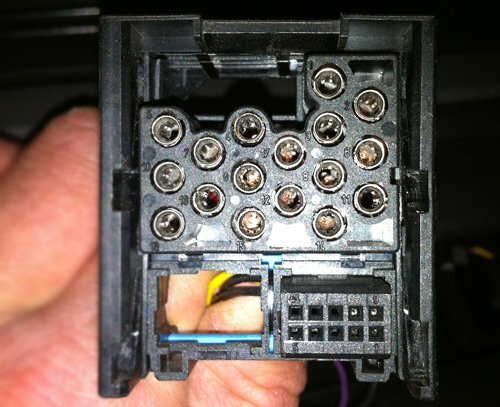 If it has the BMW connector like this then you’ll need an adapter like this. 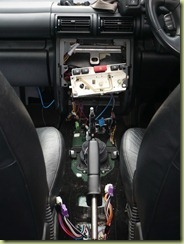 Have a look here and here to see the Freelander install.